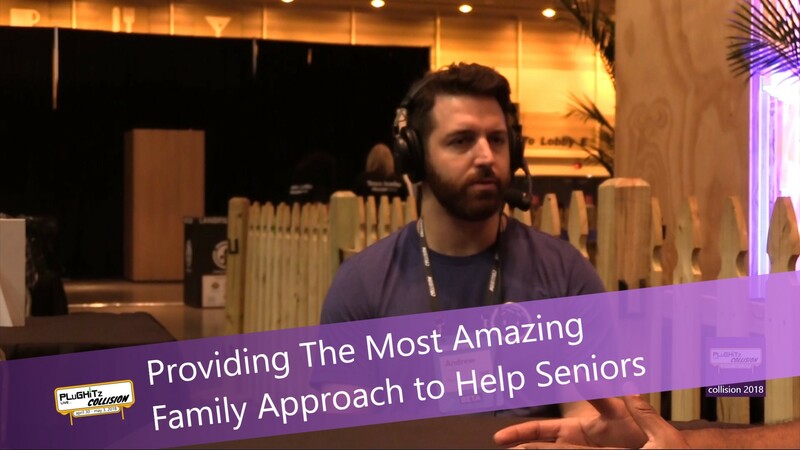 We all eventually get to that point in our lives where our parents and grandparents need additional attention and assistance to get through each day. And quite often it happens at a time when we are the least equipped to handle it. Managing our own hectic lives with work obligations and children's schedules get in the way of providing them with the care that they need. Sure, there are services out there to assist with home health care for seniors, but they can get costly with minimum hour requirements and can sometimes lack that personal touch. After facing this dilemma first hand, Andrew Parker came up with a practical and really wonderful solution. He knew that his grandfather needed some assistance but wasn't to the point of needing home health care. He ended up hiring a neighbor who was a college student to help and it worked out perfectly. The more he thought about it, he realized that this concept could help so many others, seniors and students alike, and Papa was born. Papa is an on-demand assistance service that helps seniors stay independent while living securely and happily at home. It's a service that has a lot of sweetness to it. They connect senior citizens to college students for social interaction and daily assistance. And it does so in such a family-friendly way. To quote their website, it's like grandkids on demand. We find this service to be fascinating on so many levels. It not only brings a new niche to the age-old problem of offering companionship and assistance to senior citizens while keeping them as independent as possible, but it also allows for a new type of flexible employment to college students. They are able to work around their school schedules, make some extra money and help seniors with things around the house, transportation needs, technology lessons, and companionship. We love the intergenerational interaction as both parties are able to learn and grow from the experience. Make sure to watch Andrew's full interview for more information and don't forget to check out Papa's website.